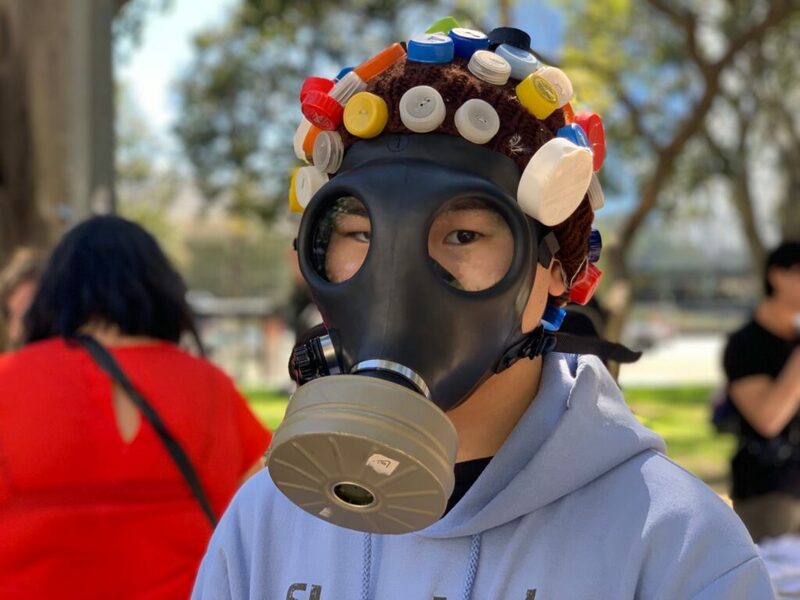 Jane marches through the streets in Los Angeles with the youths to show onlookers we need to save our planet now! 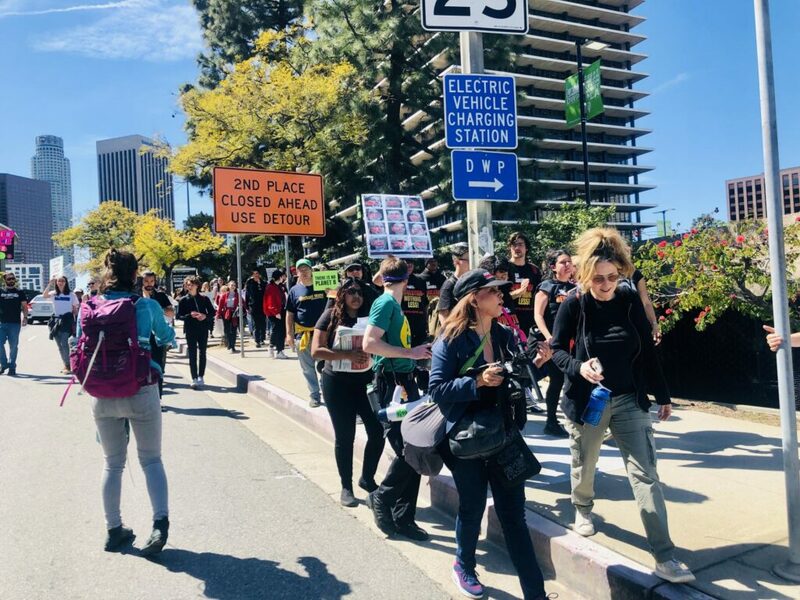 #JaneUnChained #LIVE as the global climate change student strike sweeps the world and hits Los Angeles, California! 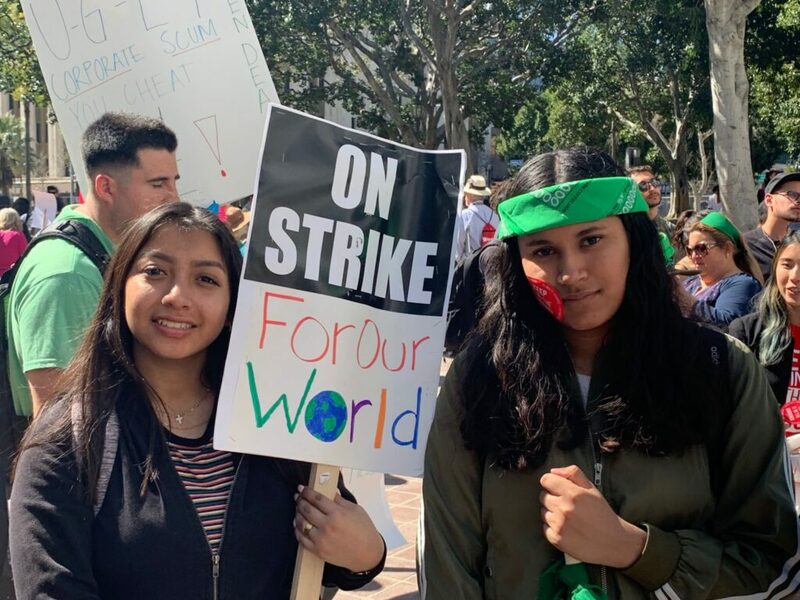 The climate strike challenge started by vegan activist Greta Thunberg, the Global Climate March, and the global climate change student strike sweeps the world as it hits Los Angeles, CA! 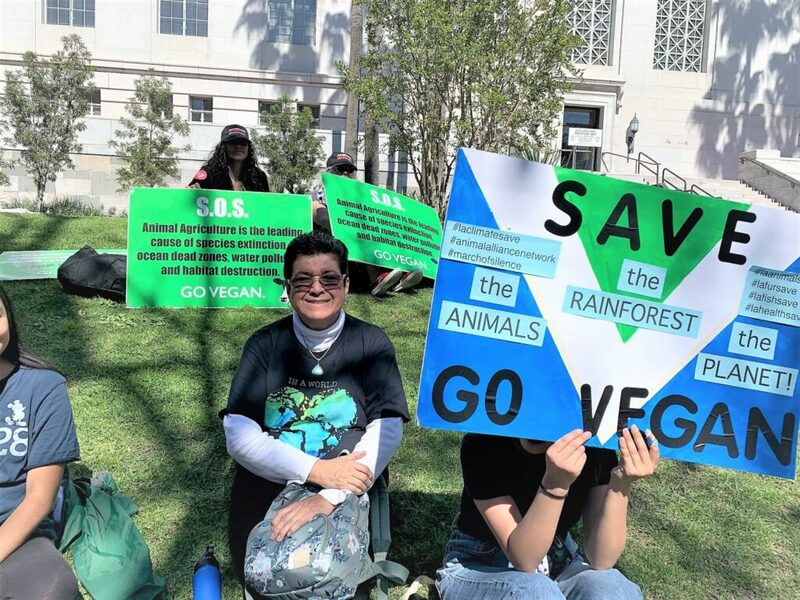 Vegans are here with thousands of environmentalists at the California Youth Climate Strike at LA City Hall at the Los Angeles City Hall to send a message! Wake up adults! 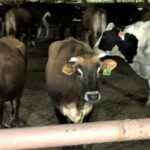 Animal agriculture is a leading cause of climate change, responsible for more greenhouses gases than any other factors! 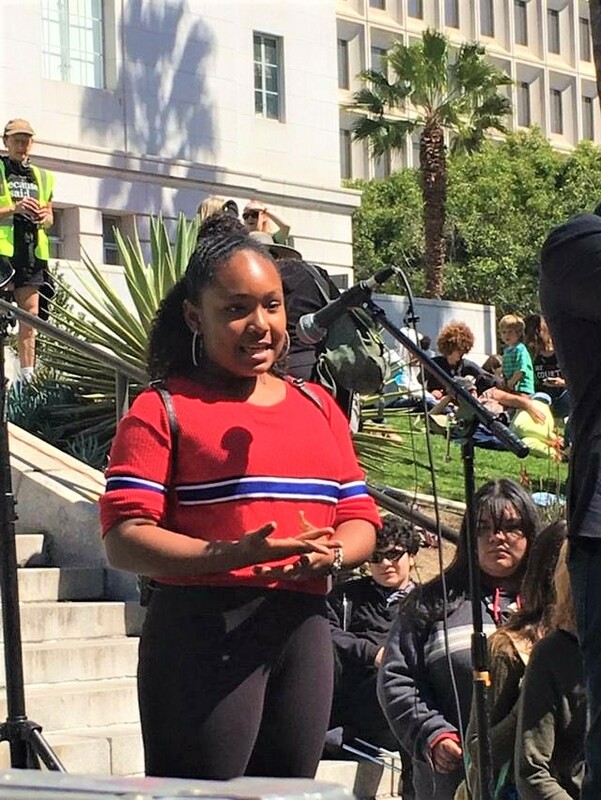 Vegan TEDx student Genesis Butler is lending her voice! 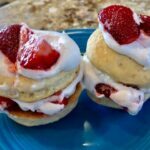 Want to stop global warming… Go vegan! With young warriors like these, we may have a chance to save our planet! It was wonderful to see such a great turnout of young people demanding change to save the planet. There were several speakers and even musical performances. But it seemed that no one was really addressing the big elephant in the room, the leading cause of greenhouse gasses. 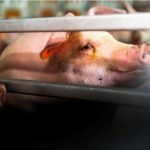 That leading cause is animal agriculture which is releasing more gasses than all of the transportation systems combined. 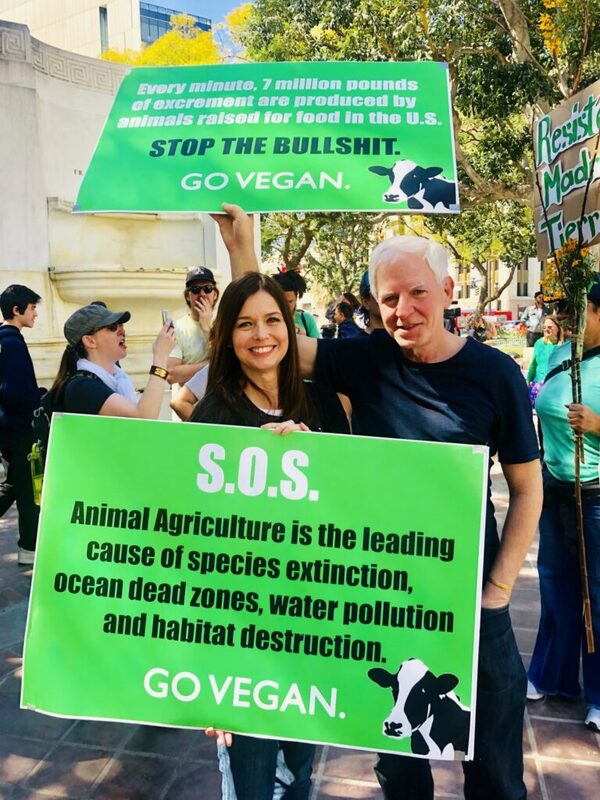 Surely every little bit helps, but the bottom line is that a person cannot truly be an environmentalist without going vegan! 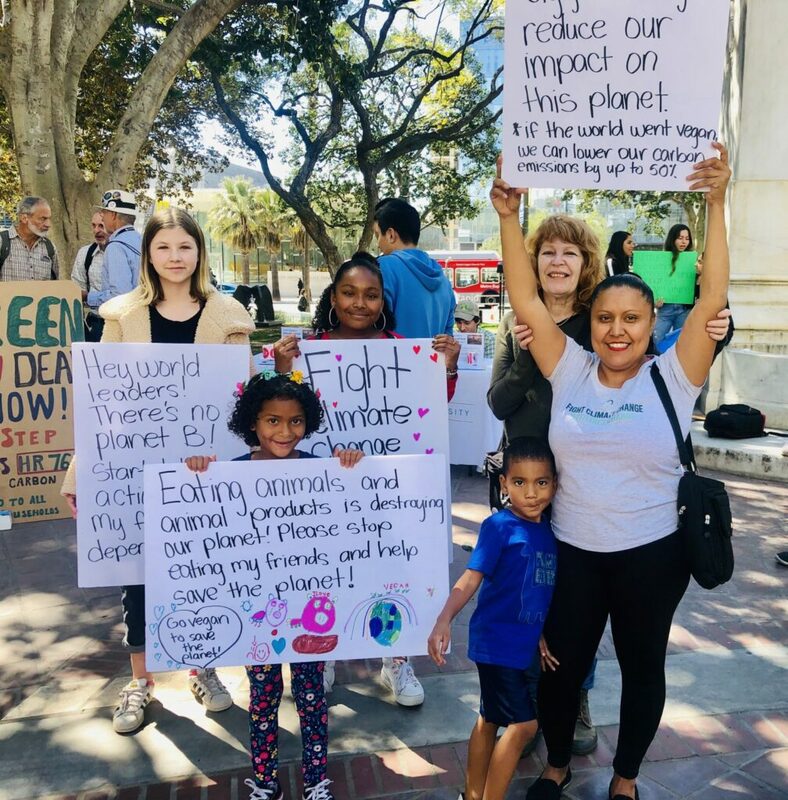 These youths give us hope that we can save our planet, but we as adults need to take accountability and do our part to give them a better chance. This kid has the right idea. One day we may have to wear masks just to breathe in our environment. Patrizia Mari Barretto reports for JaneUnchained News Network. 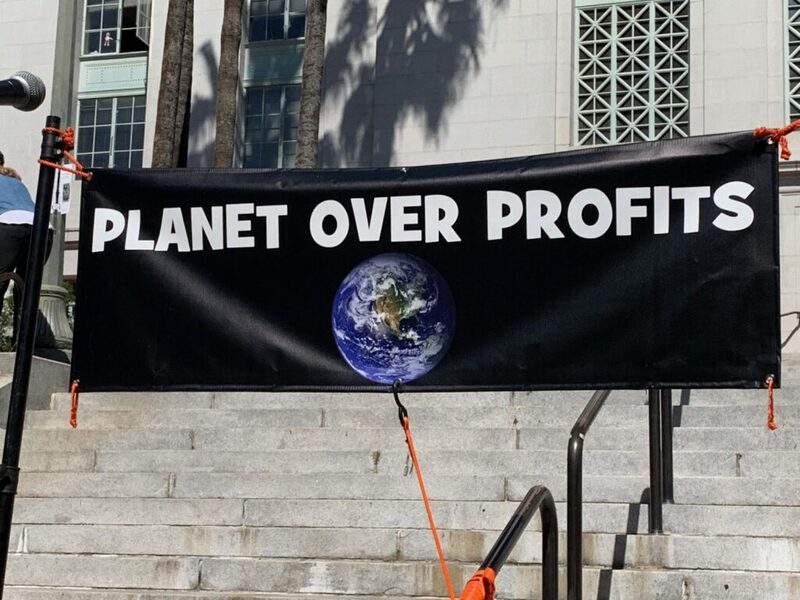 If we destroy the planet there will be nothing to profit from! 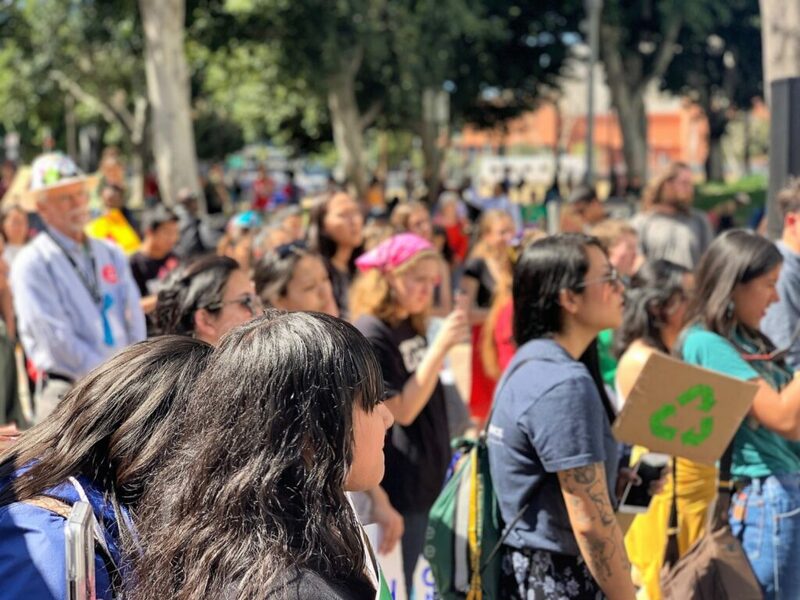 #JaneUnChained #LIVE at the California Youth Climate Strike at LA City Hall in downtown Los Angeles, California! 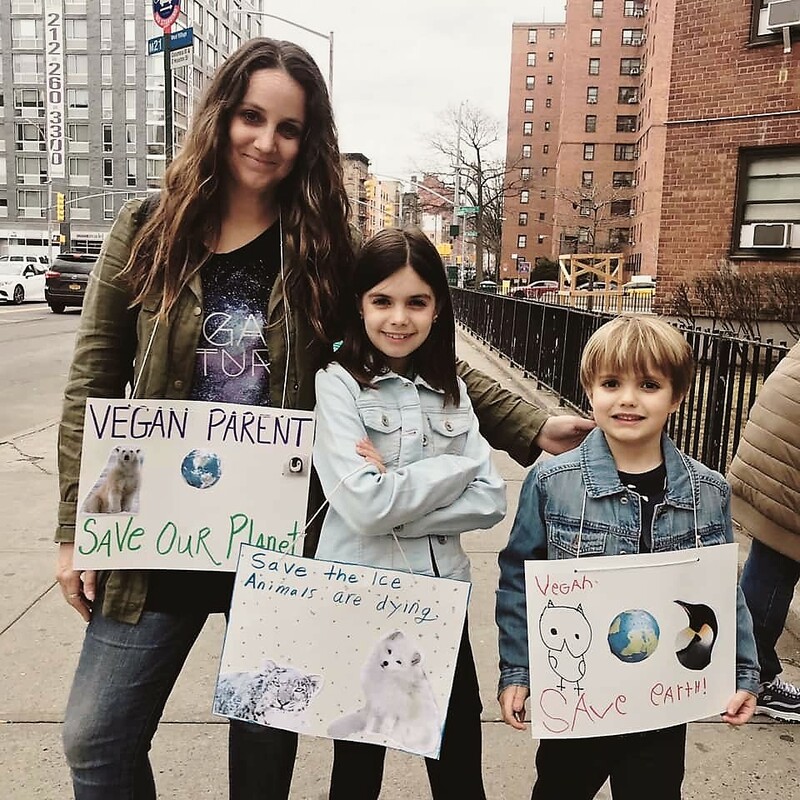 Xiuhtezcatl Martinez, with Earth Guardians, shares his passion for the environment and animals, as well as podcaster Elysabeth Alfano/Awesome Vegans with Elysabeth Alfano Podcast/Vlog. A crowd of mostly teens watches as speakers explain the dire circumstances we are in. Genesis Butler poses with her mom Genelle, Cory Mac, and her siblings. Talk about an activist family. Genesis is a perfect example of a child taking charge and helping change the world. She gives us so much hope! JaneUnchained contributors Patrizia Barretto and Elysabeth Alfano raised awareness by holding signs! 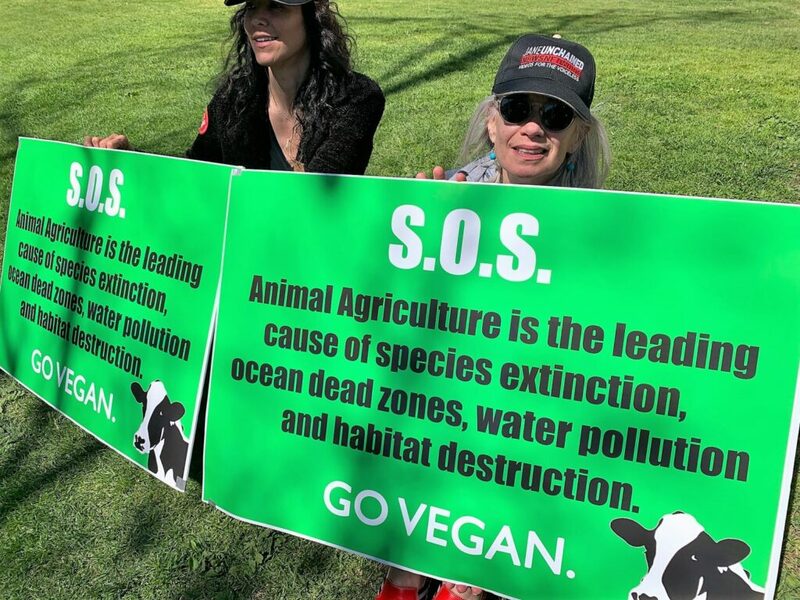 The vegan flag was also on display on this sign made by Celia Asebedo! 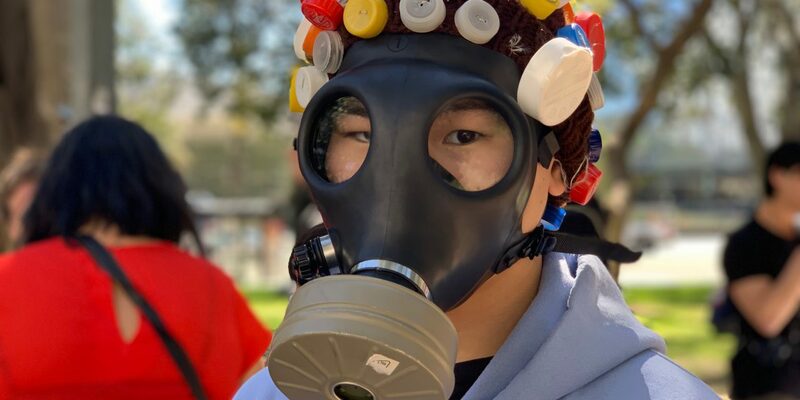 Model Bj Hollifield and philanthropist Jim Greenbaum also attended the climate strike in Los Angeles. Check out the interview with Sea Shepherd’s Capt. 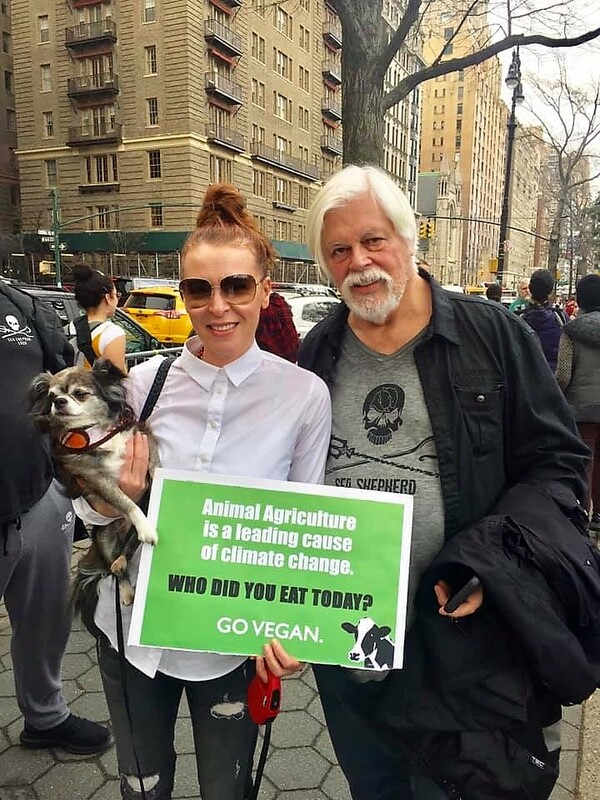 Paul Watson at the NYC climate strike in the next clip! 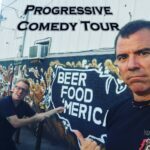 Time is almost up! Go vegan or we die! 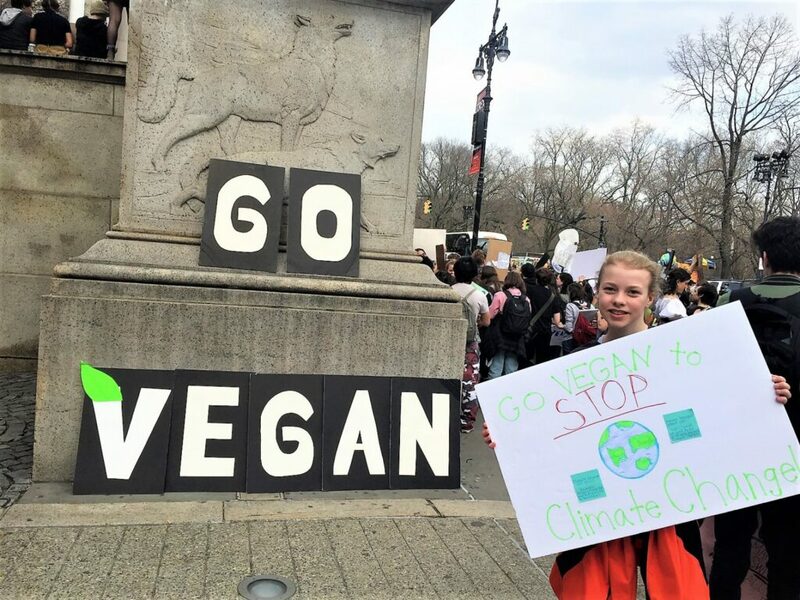 #JaneUnchained in New York City at the Youth #ClimateStrike march—a global youth movement started by vegan teen environmental activist Greta Thunberg! 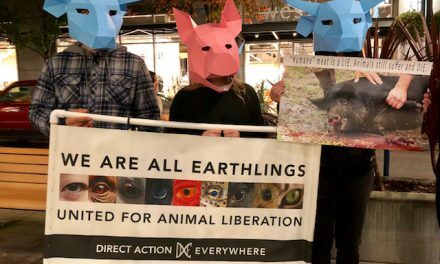 Will there be marchers making the critical connection between animal agriculture and meat + dairy and climate change? Watch as we find out and also interview Captain Paul Watson, founder of Sea Shepherd Global. Paul wants to make sure that people realize the impact of pollution and the meat industry is destroying our oceans. Paul also explains that due to overfishing and illegal fishing we may see fishless oceans well before when scientists have predicted. He also explains that many of the fish are being fed to farmed and domesticated animals. He explains “we are literally eating the oceans alive.” If our oceans die, we die. Ana, the owner of a faux fur company, and Capt. Paul Watson came out the NYC strike! We love seeing parent-kid activist teams! Photos provided by Jane Velez-Mitchell, Paige Parsons Roache, Celia Asebedo, and Edita Birnkrant. 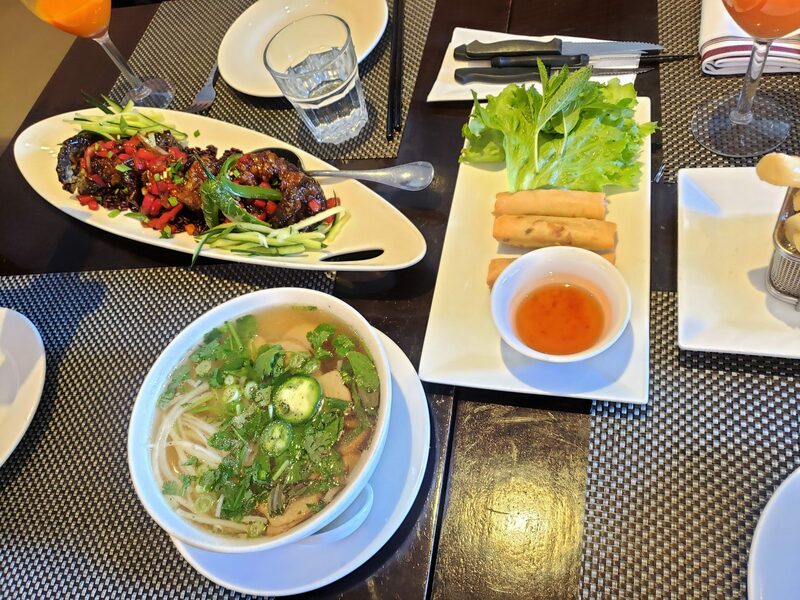 NextWho Doesn’t Like Vegan French Toast?